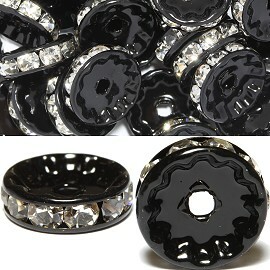 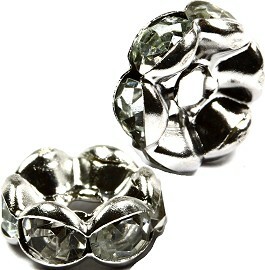 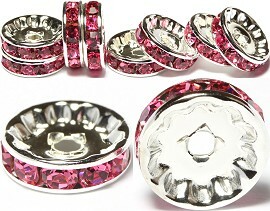 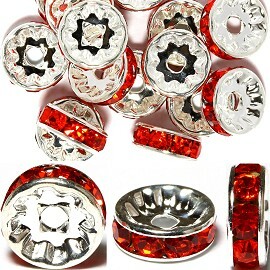 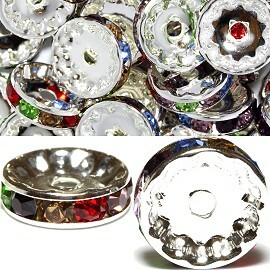 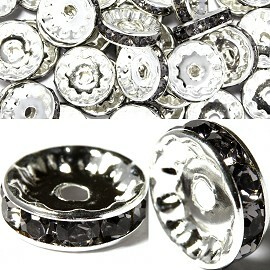 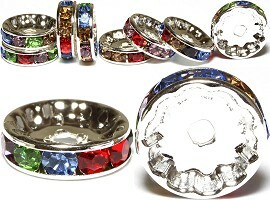 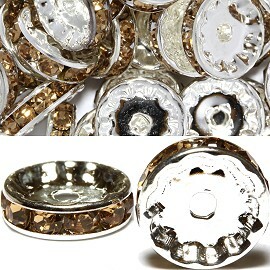 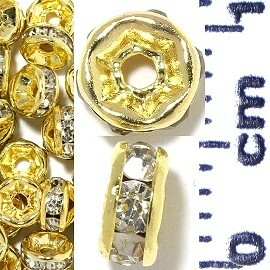 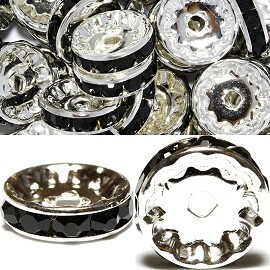 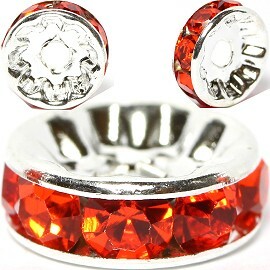 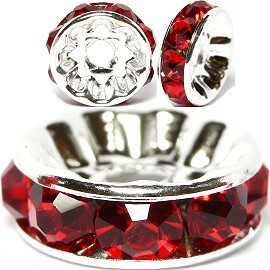 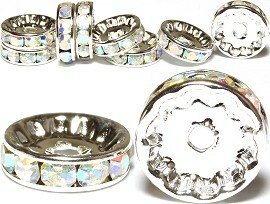 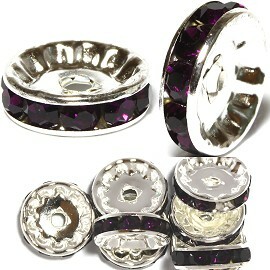 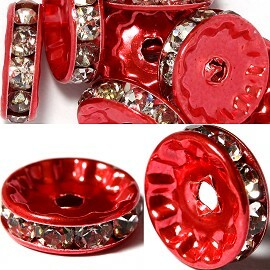 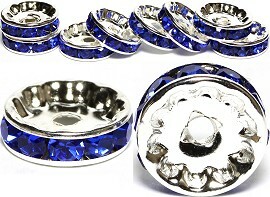 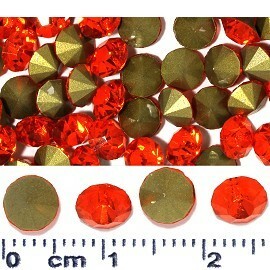 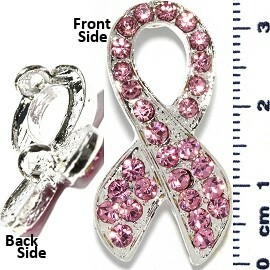 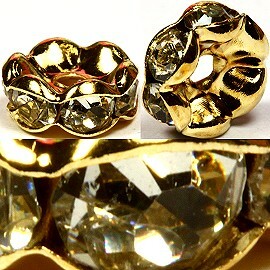 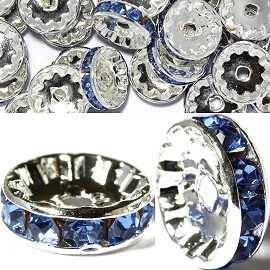 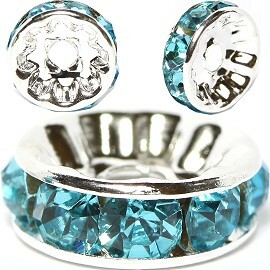 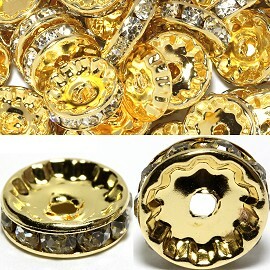 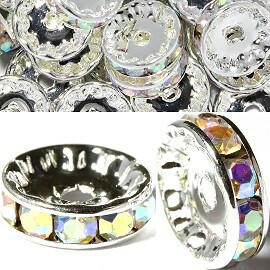 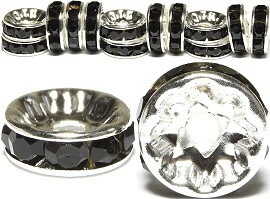 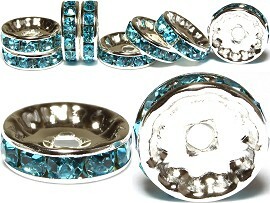 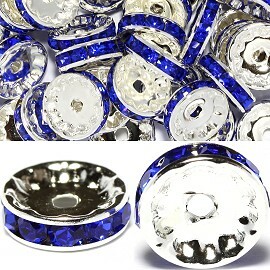 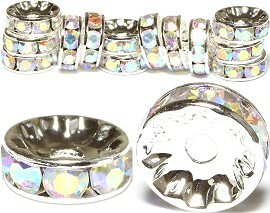 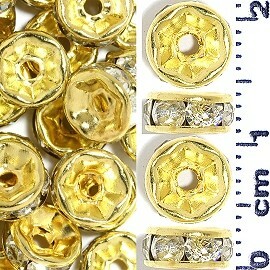 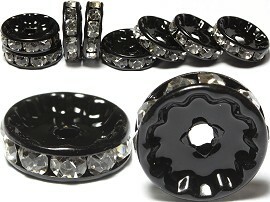 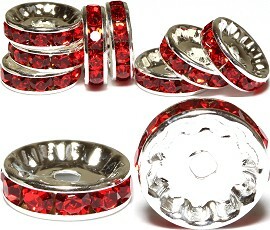 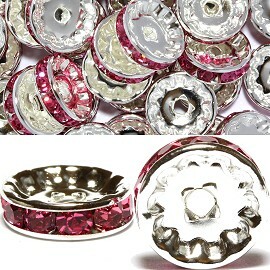 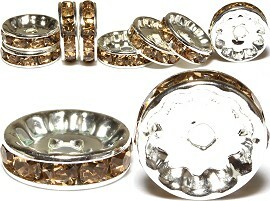 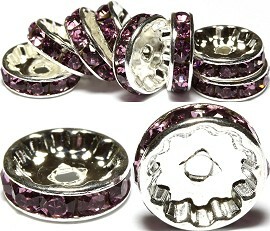 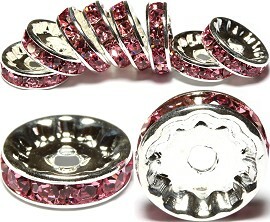 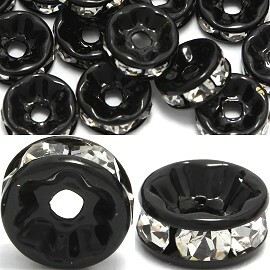 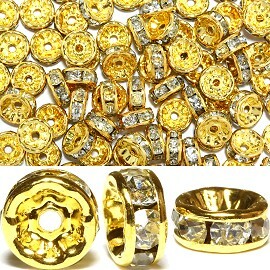 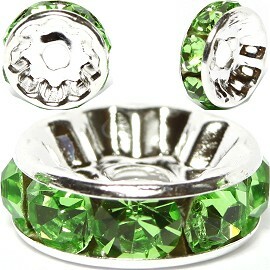 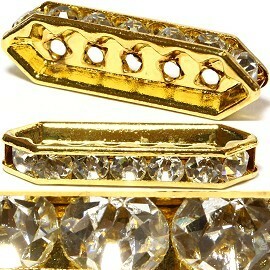 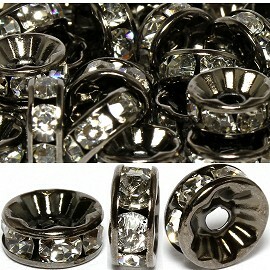 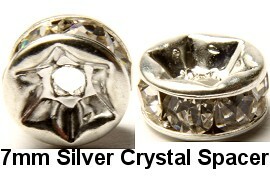 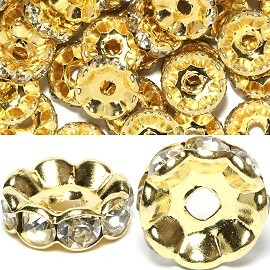 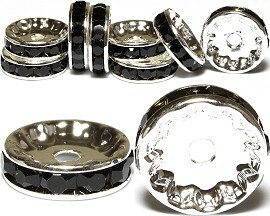 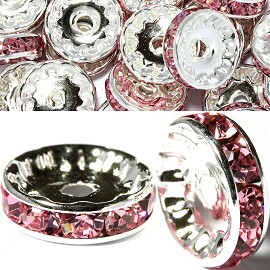 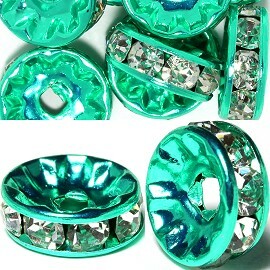 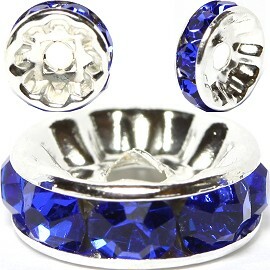 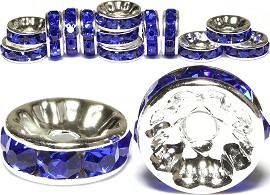 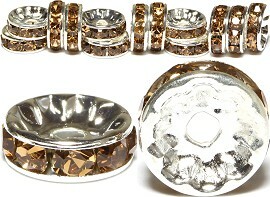 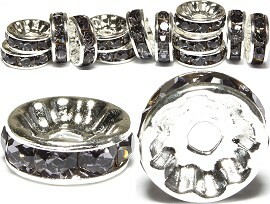 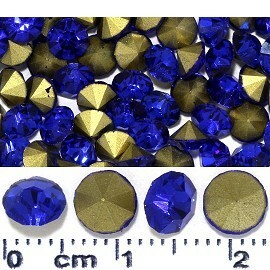 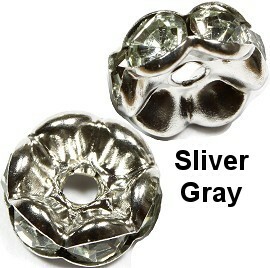 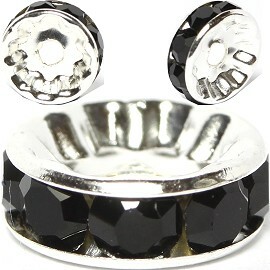 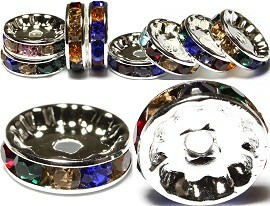 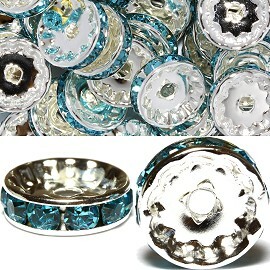 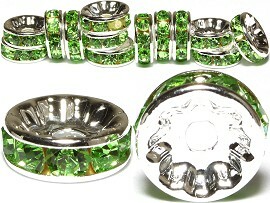 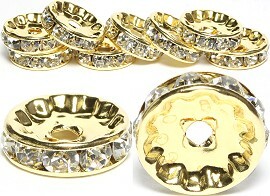 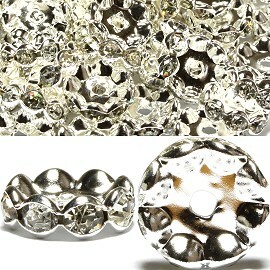 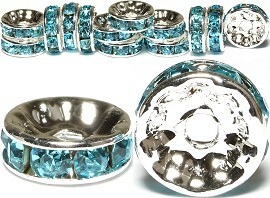 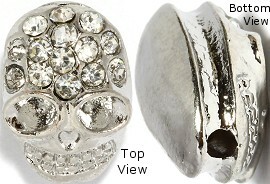 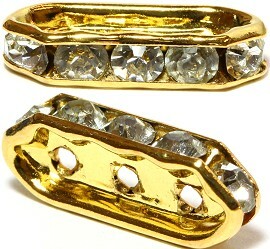 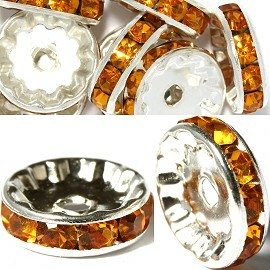 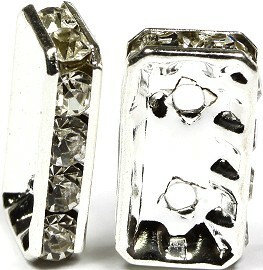 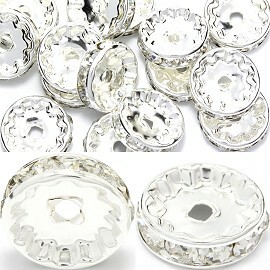 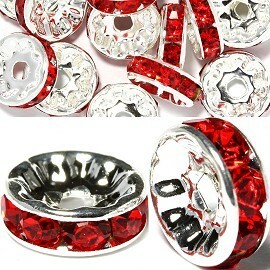 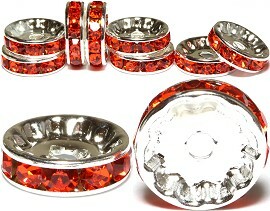 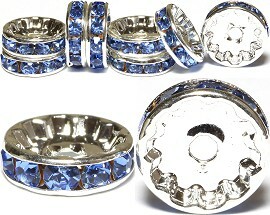 Spacers Rhinestone Rondelles Wheels. 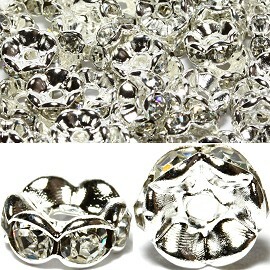 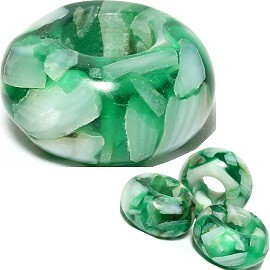 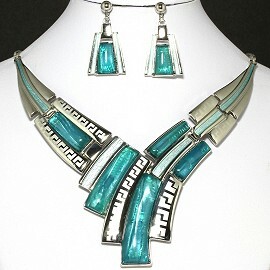 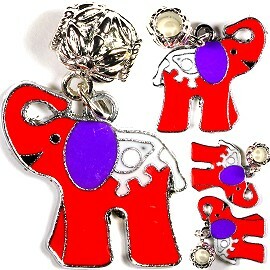 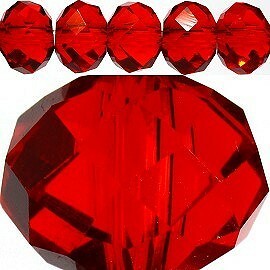 Used for Making Necklaces, and Bracelets. 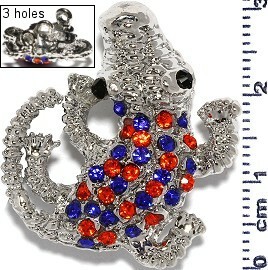 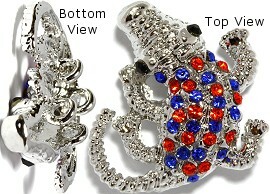 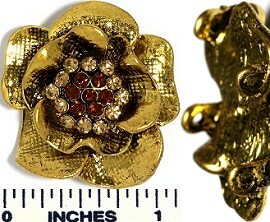 3x ring holes on back side of gator are 3mm wide each. 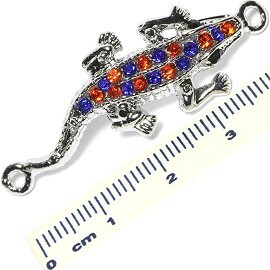 Start from bottom of gator's mouth straight down to right bottom foot. 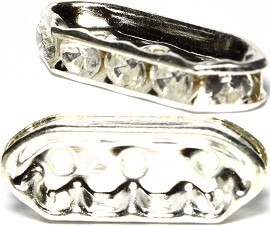 4x ring holes on back side of gator are 3mm wide each. 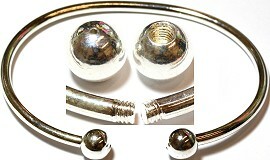 Hole for String from Top to Bottom. 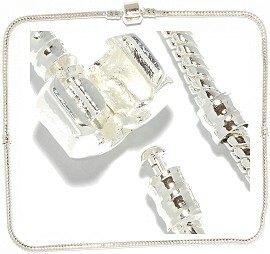 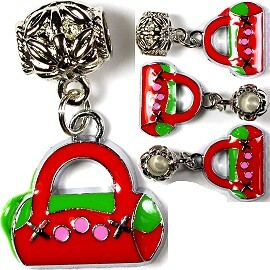 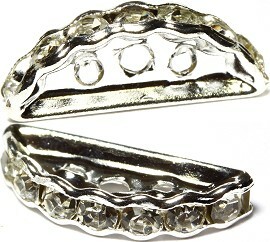 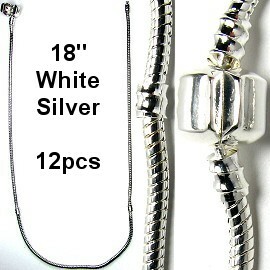 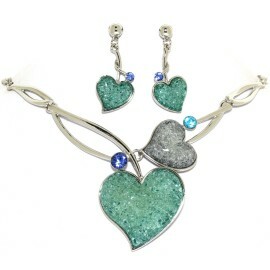 Gold Bracelet is not included. 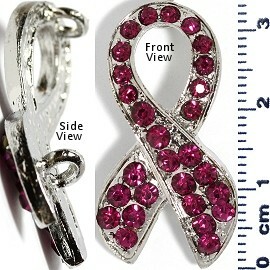 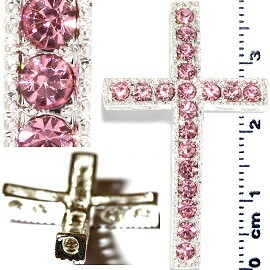 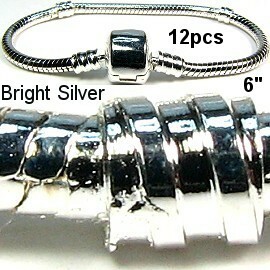 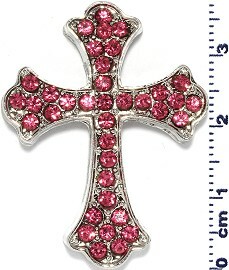 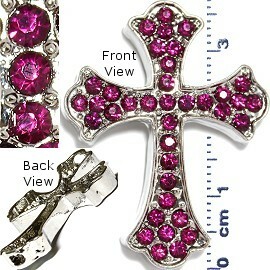 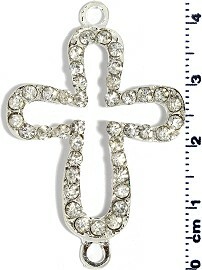 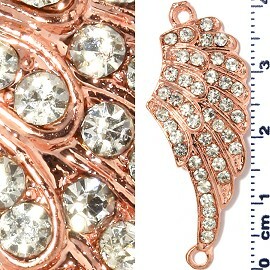 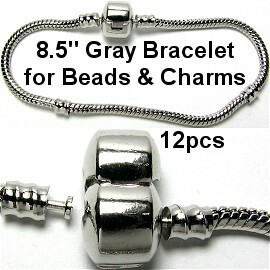 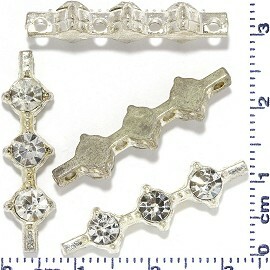 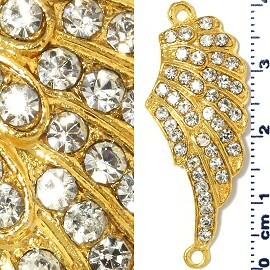 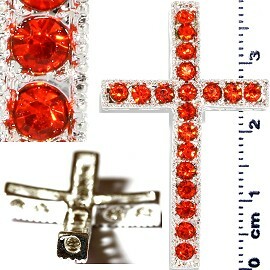 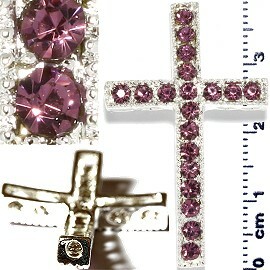 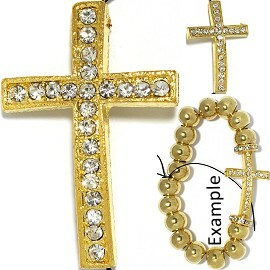 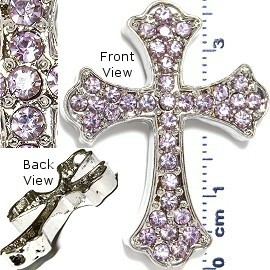 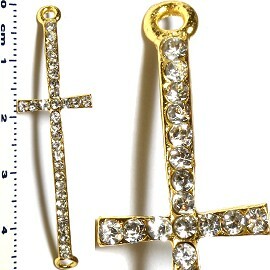 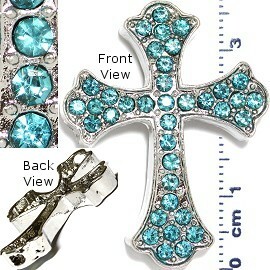 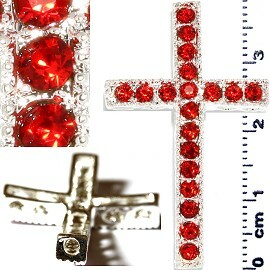 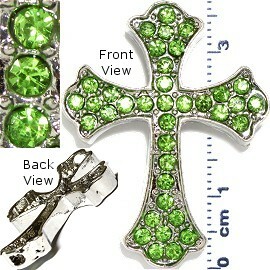 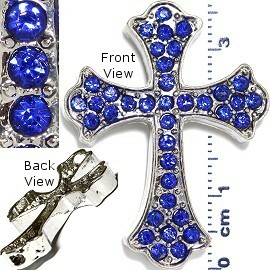 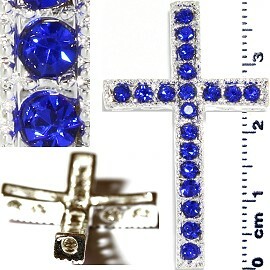 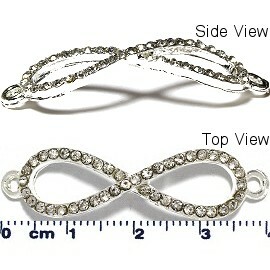 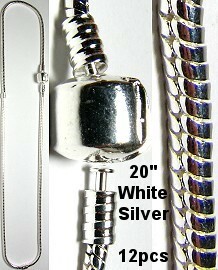 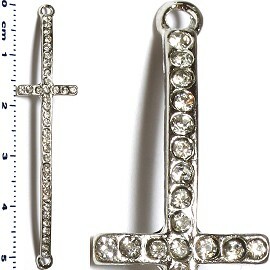 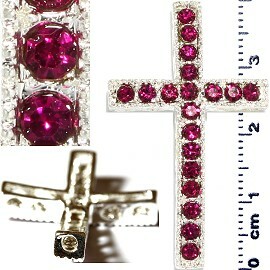 Cross is curved, usually for making bracelets.